Who will miss crisis budgeting? Republican senators. 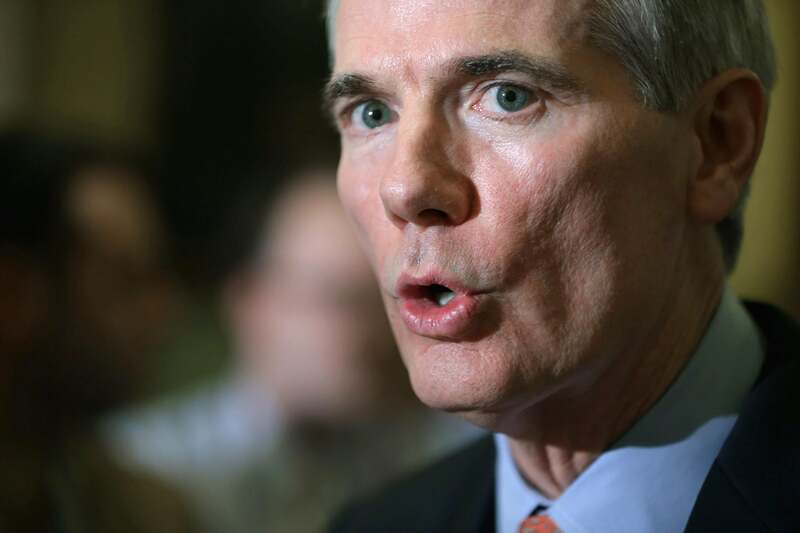 Rob Portman knows fights over the debt limit can be a way to get things done. My piece from last night traced the three-odd-year history of government-by-debt limit, pronouncing its end for the rest of 2014 (no huge risk there) and maybe for even longer. But you’ll notice that Lindsey Graham, not ever seen as a radical Republican, appears in the piece as a very, very concerned observer who wishes the House GOP could agree to demand something in the debt limit. Maybe an infrastructure bank? This is part of the new normalcy, same as the old normalcy—the debt limit restored as something the opposition votes against, because it can, while it criticizes the big spending of the party in power. But is there more to it? There’s just a pervading sense that, but for the shutdown, crisis economics might still be with us.